Acumen’s Aim Is To Make Freight Forwarding Simple. Acumen Air Cargo went live as a company in March 2013. Acumen is an amalgamation of two companies, Finesse Airport Services and Gofers Logistics. Finesse Airport services ran an excess baggage service for various airlines at London Heathrow Airport, while doing this they started to get enquiries about moving items via cargo service. In order to make more of this opportunity, Finesse reached out to the airfreight Manager of Gofers Logistics, who had an office in Cambridge running a full logistics service. Gofers Logistics and Finesse Airport Services merged to create an office at London Heathrow, and re-named the company Acumen Air Cargo. Acumen became fully IATA accredited agent at end of 2013, operating from the office at Heathrow Airport. Acumen Air Cargo has rapidly grown in short time and now have two offices. The Head office is located just outside London Heathrow Airport, and a second in Belvedere Dartford, and are now staffed by ten people across the offices, and a fleet of vehicles operating across the UK. Acumen Air Cargo are always adding new services and expanding what we already offer, allowing us to give tailored services to our customers to fit with their needs and expectations. Acumen’s aim is to make freight forwarding simple and trouble free for all of our clients using our wealth of knowledge and experience in the freight industry which spans more than 20 years. We are big enough to succeed but small enough to offer a friendly personal service which clients appreciate. 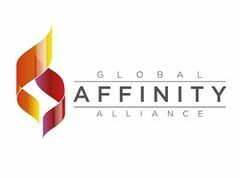 GAA is dedicated to helping freight forwarders grow and succeed. This gives us access to the largest network of small and medium sized forwarders in the world, the World Cargo Alliance. The GAA believes in, and supports, all of its member companies. 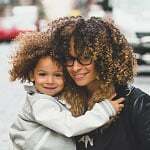 They offer a financial protection guarantee, nearly unheard of in the industry. This will give more mature and established businesses the security to trust and work with their companies. We export a lot of Electronic products worldwide . 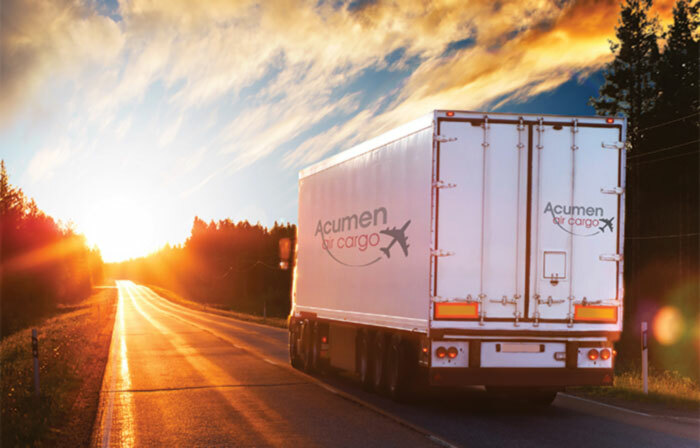 We have used Acumen Air Cargo now for several years and we have a wonderful experience of very competitive, friendly and caring team . They are there when we need them and they go the extra ‘Air mile’ to help . Highly recommended. Thank you Dan and Team. We love a chat, drop us a message or call 01784 246286 to discuss your requirements further.